The question seems interesting to many of the people because most of us seem to have lost all the files and folders once a system upgrade takes place. You might gain an access of all the files and folders that have been in your system previously. 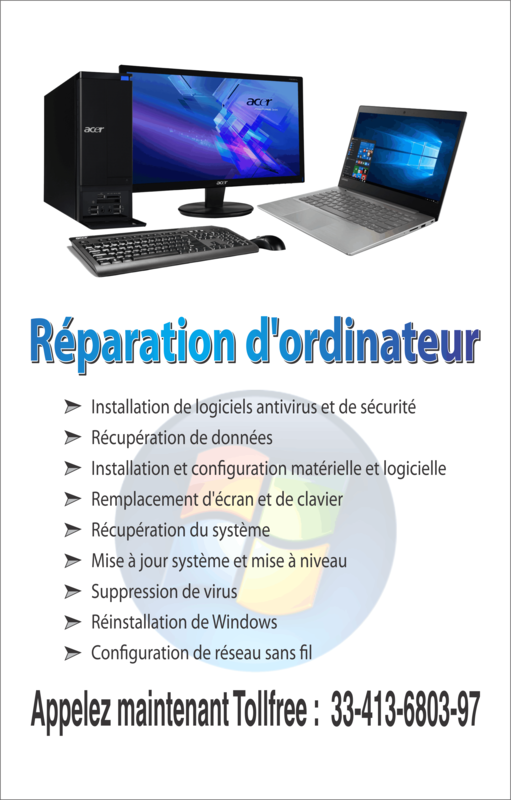 In case you have upgraded your system from a previous version of Windows 7, you would still have almost all the files and folders but this depends on the way you have upgraded your Windows. If you have upgraded your copy of Windows Vista into Windows 7, you won’t have much trouble looking for your file because the directory structure of both these operating systems is much the same. The general locations would have all the files and folders from the older operating system and you can access them easily. If you have upgraded from either of the Windows XP or Vista through the custom setup but you didn’t reformat your hard drive or the partition where you had your operating system installed, your files and folders would be stored in a folder called Windows.old that you can access very easily. 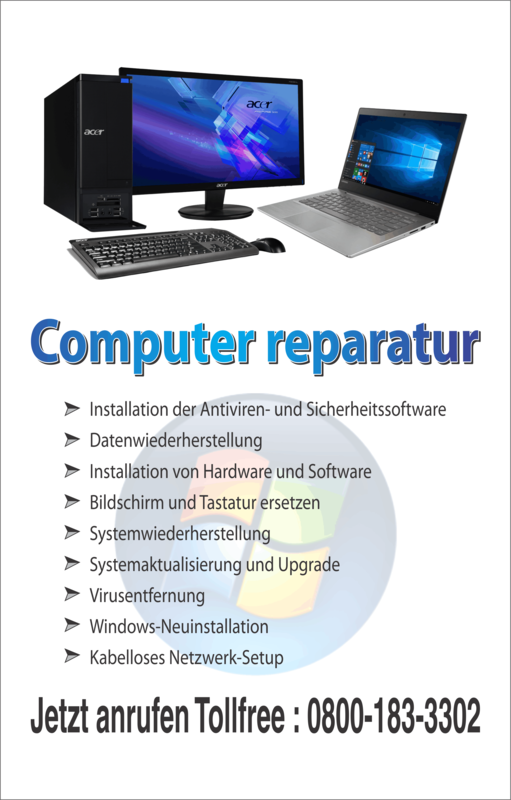 There is another instance as well where you upgrade from Windows XP or even Vista but you use custom installation and reformat your hard disk or the primary partition of your hard disk drive. In such a case there seems to be no normal recover as reformatting drives or even partitions make you lose all your data and everything stored on them would be deleted. In a situation where you have upgraded from Windows XP or Windows Vista using the custom installation and have not reformatted your hard disk or the primary partition of your hard disk, you files and folders would be available in the Windows.old folder referred above. You can use the following instructions to retrieve all of them into the new directory structure. Go to the Windows.old folder. Go to the folder of your user. Open all the folders that have all the essential files of your use and copy them. Paste them in the same folder in the Windows 7 directory structure. Repeat 4-7 for all the users that exist on your computer. The best way to secure your data and save it for further use is to take a back up of all the important files and folders before installing or even upgrading your Windows. This would give you your data whenever you would need that and the best part is that you won’t even have any issues finding them. You should do the same to all the encrypted files on your system for there are subtle chances that you would lose the files on the upgrade because of different OS. The Windows.old folder has got no serious role once you have recovered all the files and folders so you can certainly delete that to free up some space once you are done with the retrieval of files.